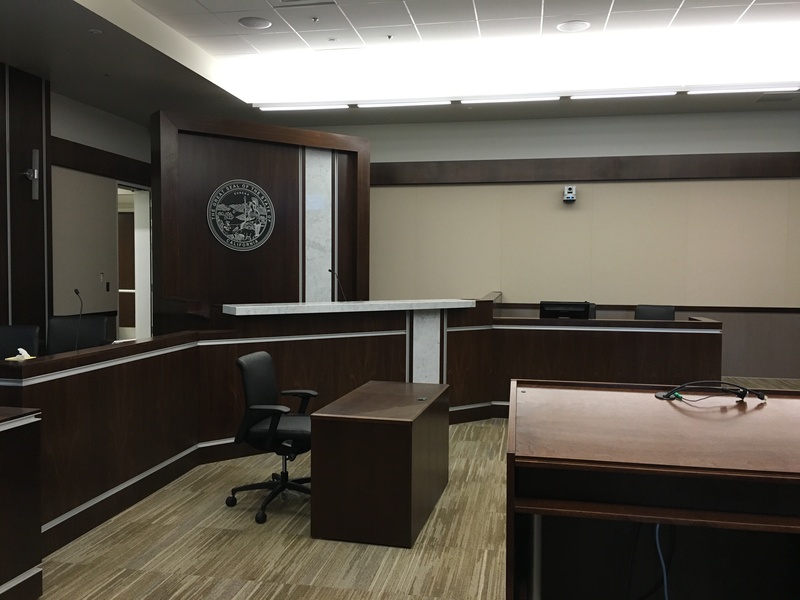 Designed as a full-service facility, the Los Banos courthouse was completed in 2016, allowing the court to hold jury trials in the west county area. What: A ceremony to celebrate the official dedication of the new Robert M. Falasco Justice Center in Los Banos for the Superior Court of Merced County. The ceremony is open to the public. When: Friday, September 16, 2016, 11:00 a.m. – 12:00 p.m. Limited tours of the courthouse will be available immediately following the dedication. Why: The courthouse officially opens for business on Monday, September 19. Funded through Senate Bill 1407, the new building will provide a secure and functionally appropriate courthouse, and expand court services in western Merced County. For more information, see the project fact sheet or visit the California court’s website at http://www.courts.ca.gov/facilities-merced-losbanos.htm.